Russia has fulfilled almost all compensation recommendations ordered by the European Court of Human Rights over the past 20 years, and the overall sum was about $ 235 million, deputy justice minister Mikhail Galperin has said. Galperin dismissed as fake news the information that the overall compensation total ordered by the European Court of Human Rights (ECHR) in Strasbourg reached €2 billion (about $ 2.35 billion). “A short time ago one of the human rights groups released to the mass media ‘sensational’ news that the ECHR had ruled that the Russian state must pay €2 billion in compensation to those who had claimed that their rights had been violated. 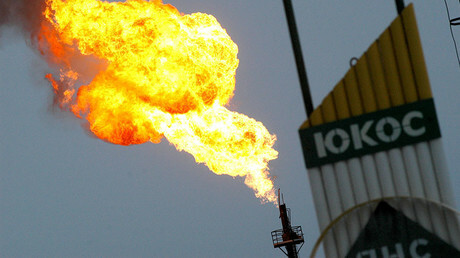 However, €1.8 billion or 90 percent of this sum is the compensation ordered in just one case – the claim of former Yukos shareholders and this case has nothing to do with protection of ordinary citizens’ rights,” Galperin stated in an interview with TASS. Galperin also called the fake report about the compensations “a blatant attempt to paint a biased picture of interactions between Russia and the European Court” and said that the Yukos case was being gradually removed from the Council of Europe’s agenda. 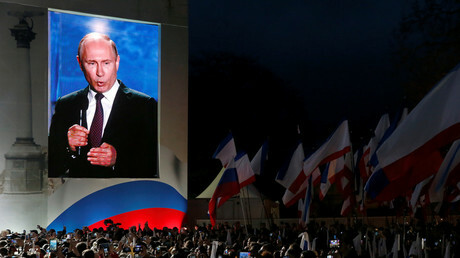 “Russia is fulfilling practically all rulings of the ECHR. This has been repeatedly emphasized at various events by various representatives of the Council of Europe,” he said. 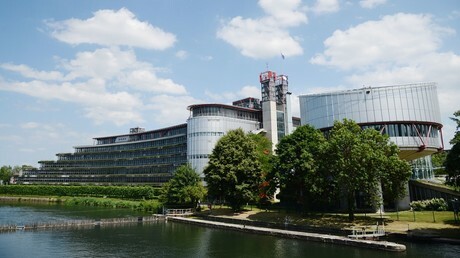 In 2014 the ECHR ordered Russian officials to compensate over €1,866 billion (over $ 2 billion) to former shareholders of Yukos, once Russia’s largest oil company that was dissolved after its head and key stockholder, Mikhail Khpodorkovsky, was convicted of large-scale tax evasion and embezzlement and handed a lengthy prison sentence. However, the Russian Constitutional Court said that the ECHR ruling contradicted the constitution and should not be executed. In particular, Russian judges noted that the ECHR had ordered the compensation to be repaid from the Russian state budget – the same budget which had been hugely under-financed because of the Yukos tax evasion schemes that had eventually led to the company’s dissolution. According to the Russian side such approach contradicts the constitutional principles of equality and fairness. The Constitutional Court said that the Russian authorities could show goodwill and repay some compensation to former Yukos shareholders whose rights had been infringed as a result of illegal action taken by the company’s management. At the same time the court specified that these payments cannot be made from the Russian budget or from sales of Russian state property. Instead, it advised using any Yukos funds that remain in foreign bank accounts.